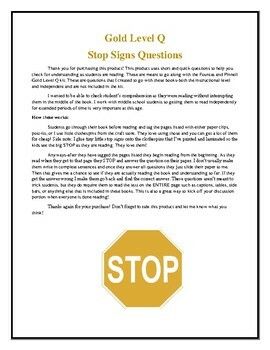 This product includes check for understanding questions or "stop sign questions" that students answer as they read books from the LLI Gold Level Q. 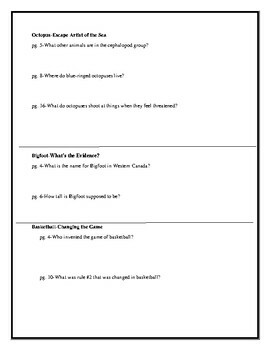 Each book has 1-3 questions for students to answer as they read. Teacher instructions are included and you can use these in many different ways! 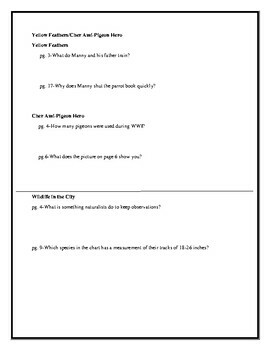 This gives you a quick way to make sure students are actually reading silently and that they understand the book. It's a great way to track comprehension problems when working in small reading groups! These prompts do not come with the kit and are my own creation. This product does NOT include questions for the Gold Level Q novel.